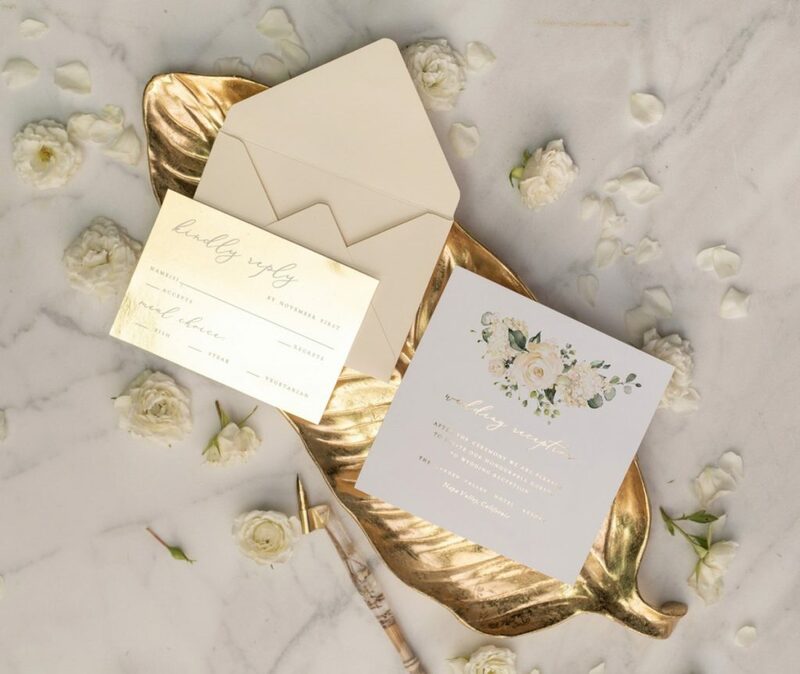 Gold is a hot wedding trend! 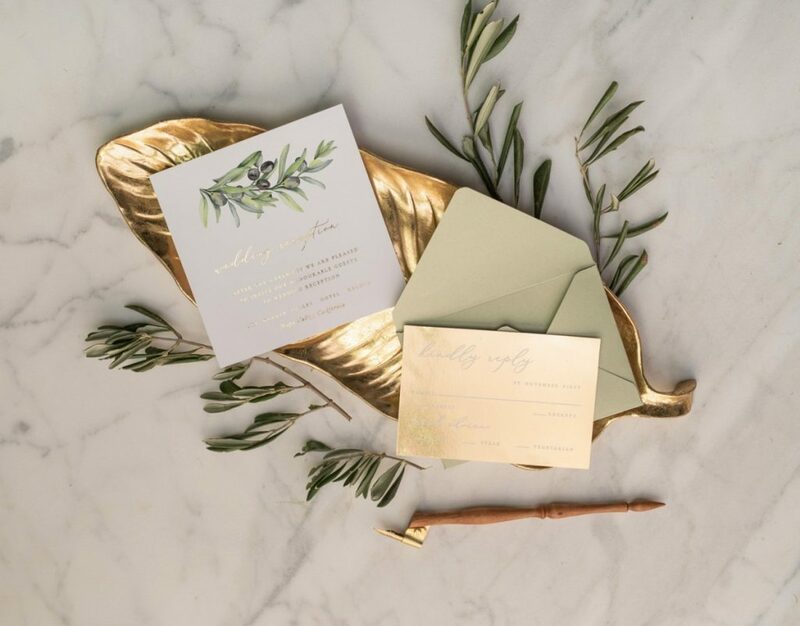 This colour is beautiful on its own or it’s an amazing accent colour. 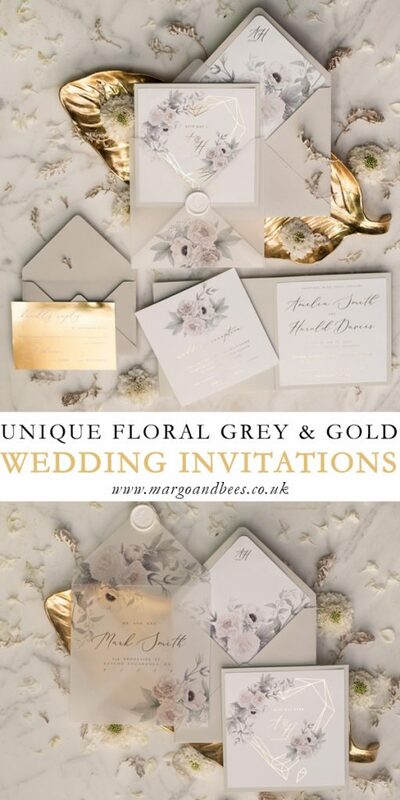 Perfect for your wedding theme, wedding invitations or a lovely detail. 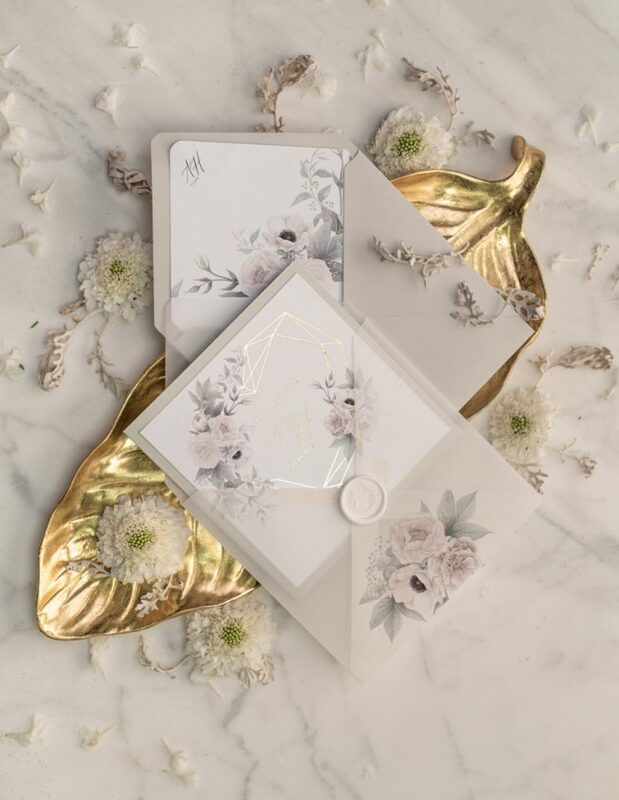 It’s elegant, modern and for sure very romantic. 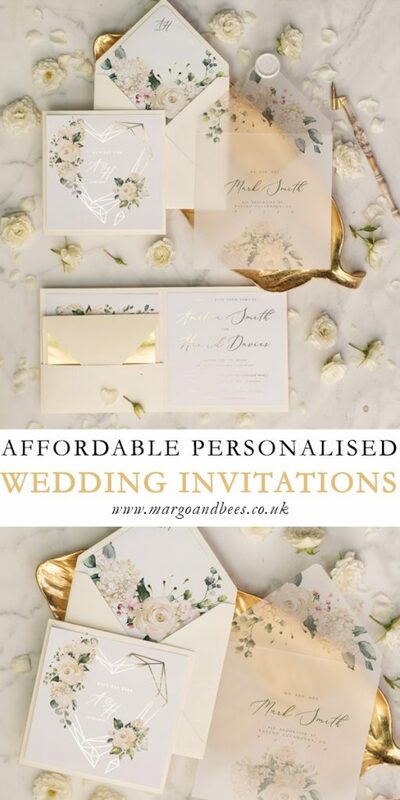 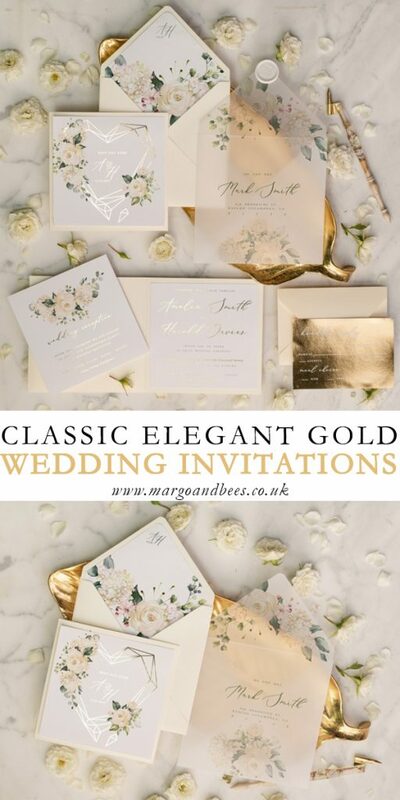 We want to show you a wide variety of our gold personalised wedding invitations. 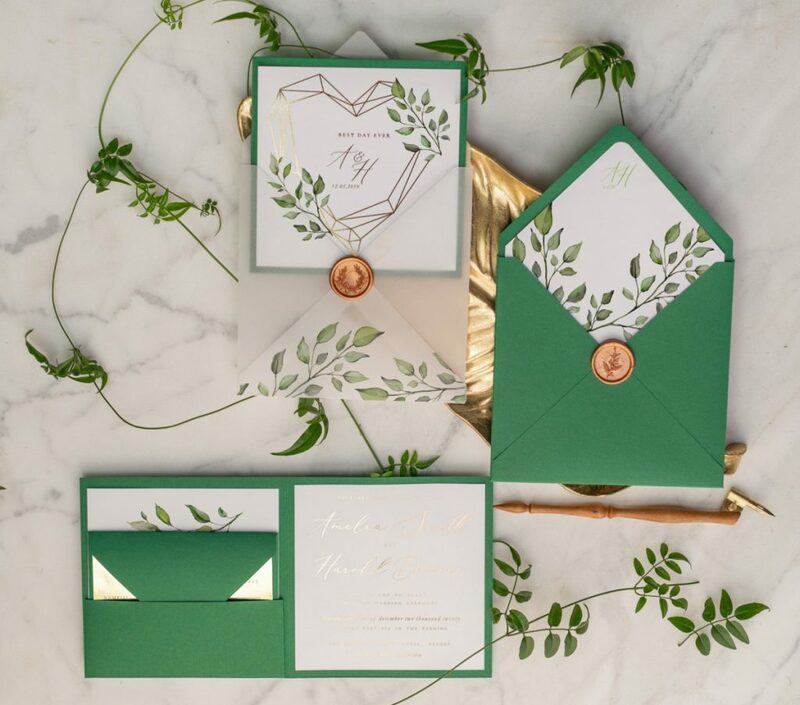 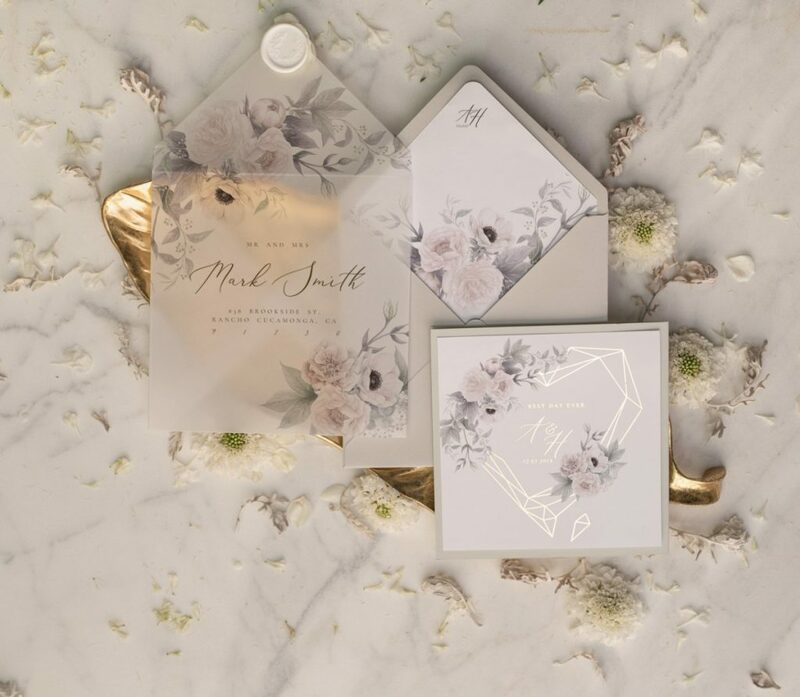 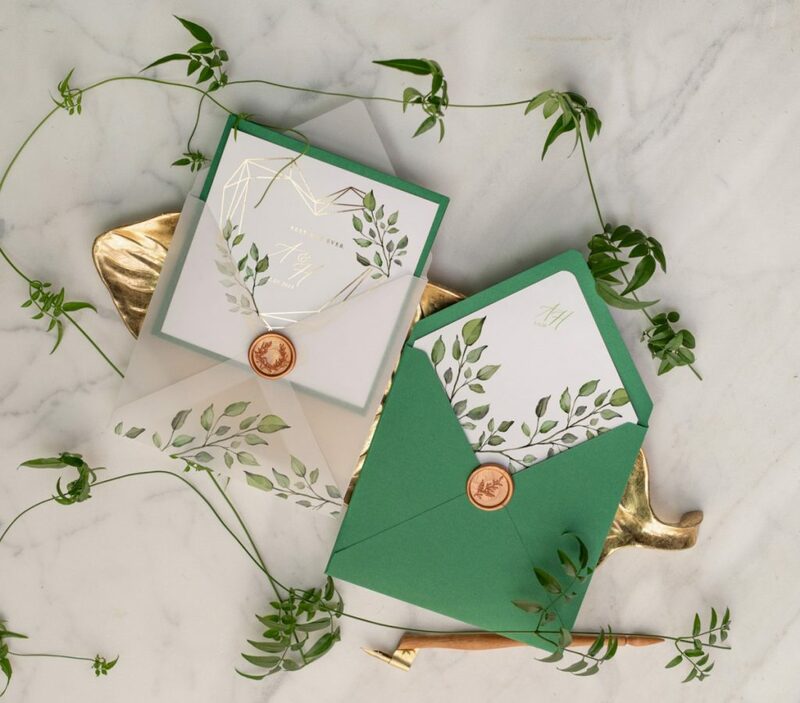 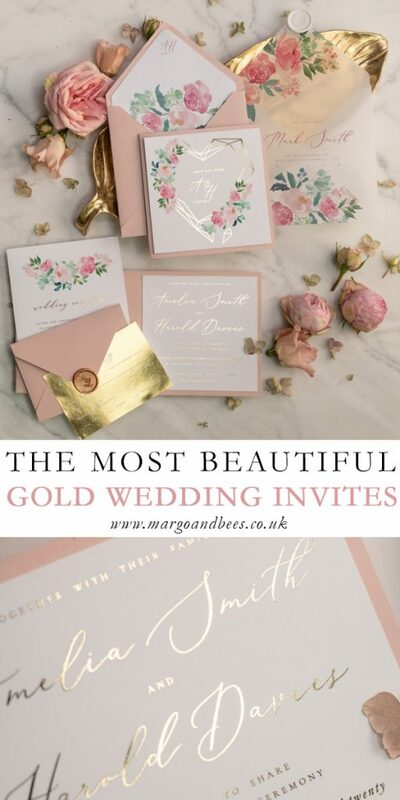 The best affordable wedding invites with gold foil printing. 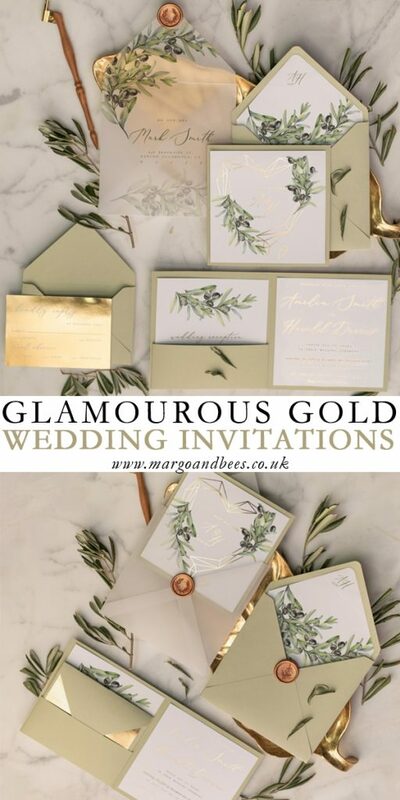 Such personalised glitter gold invitation will be ideal for lavish ceremony or great addition to make your wedding look splendid. 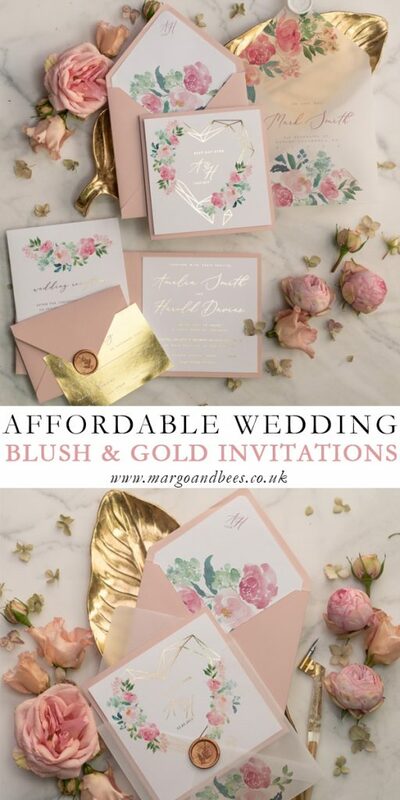 Gold looks beautiful in combination with blush colours. 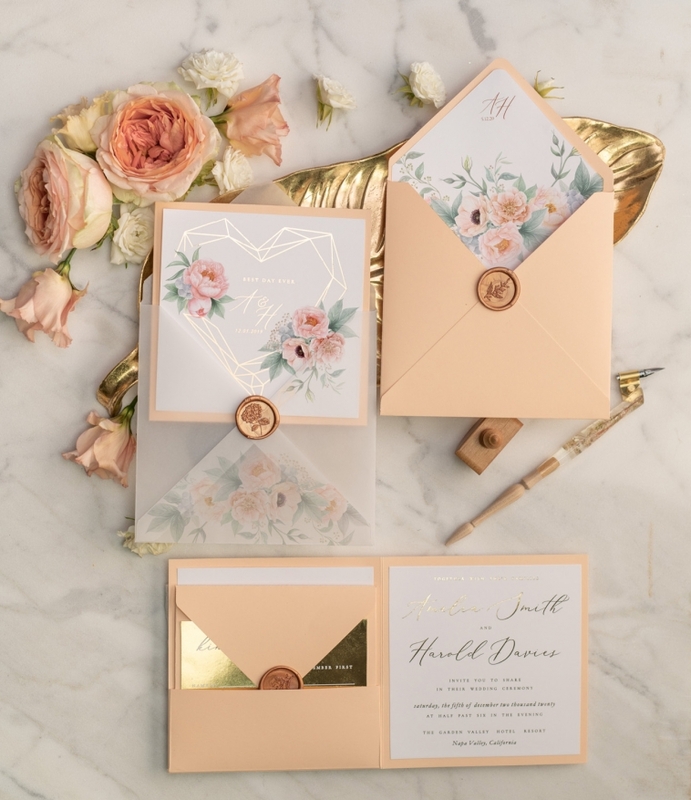 Such duet with pastel peach or pastel pink shades is romantic and gentle! 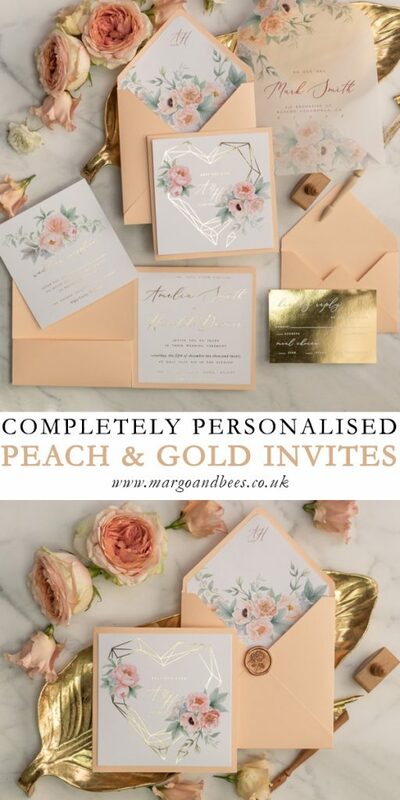 Each wedding invitation can be completely personalised to match your wedding color scheme. 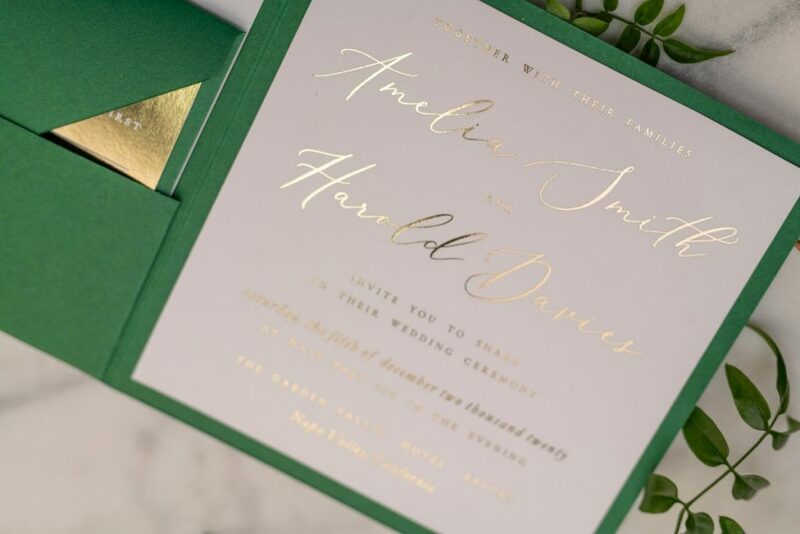 Choose from variety of colors and fonts. 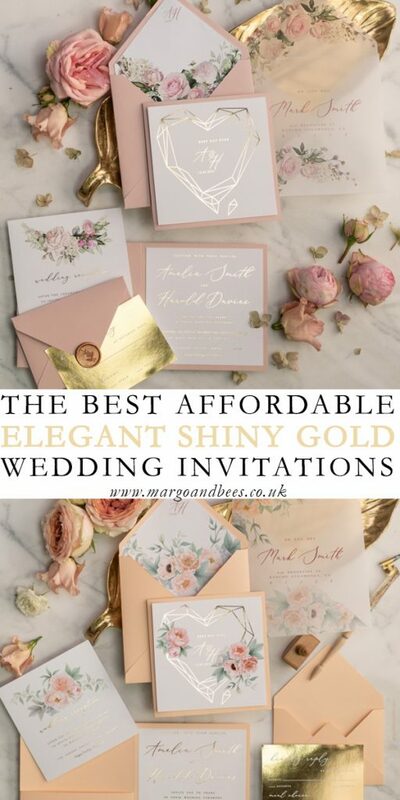 In our offer you can find shiny gold, rose gold and silver gold designs. 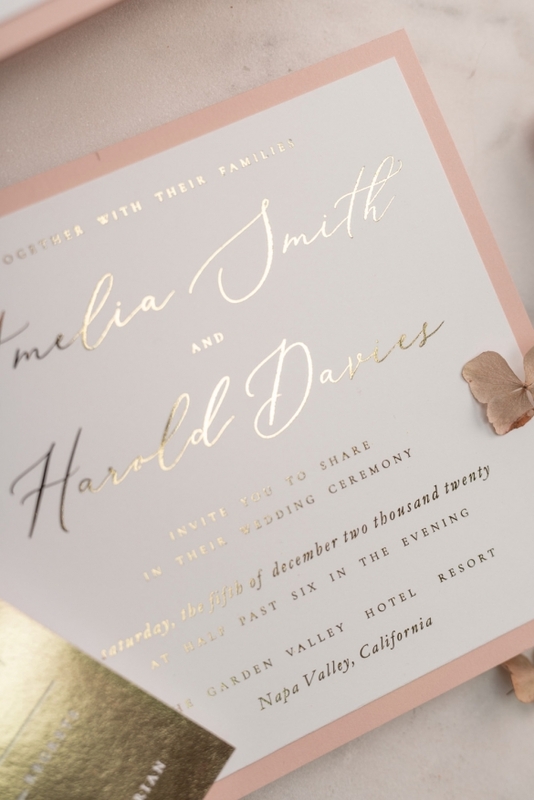 Foil stamping creates a luxurious and sophisticated feel to these invitations. 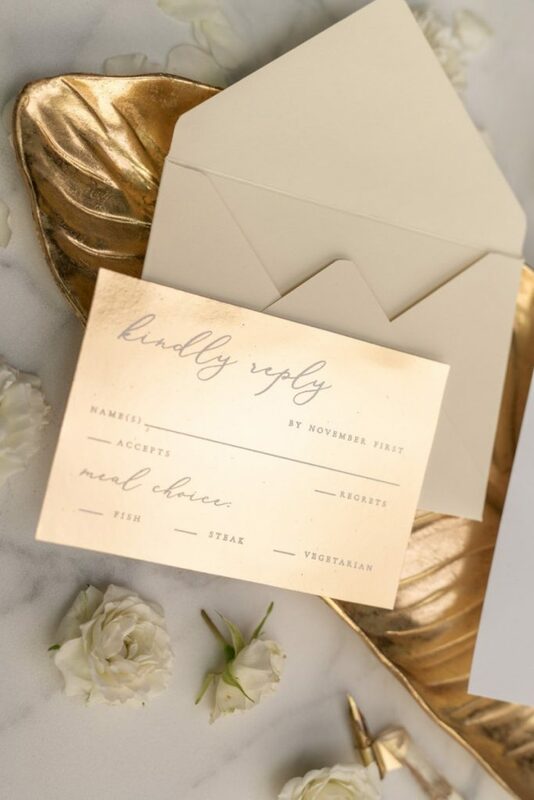 It’s always a great idea for finishing touch. 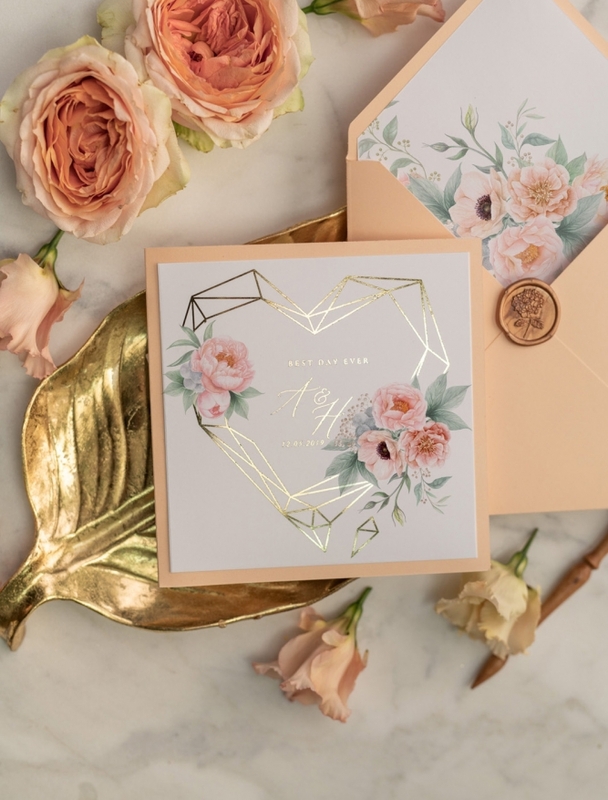 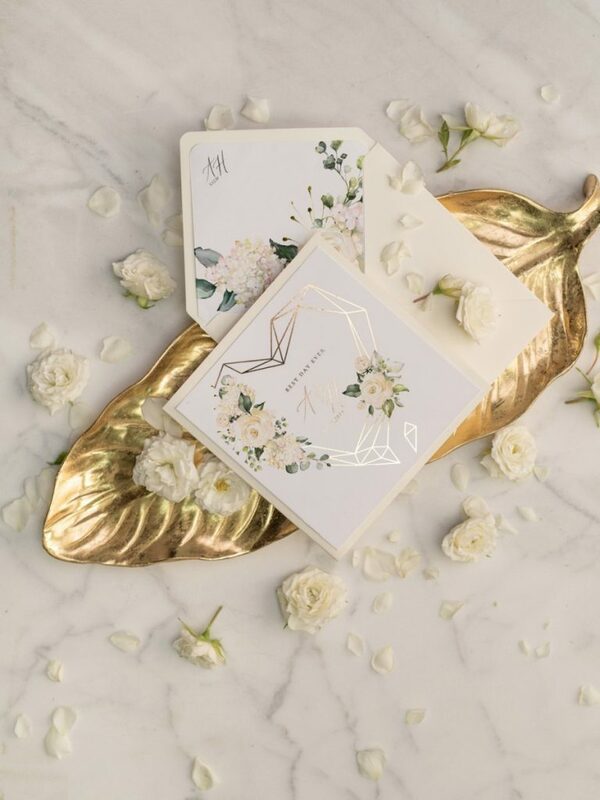 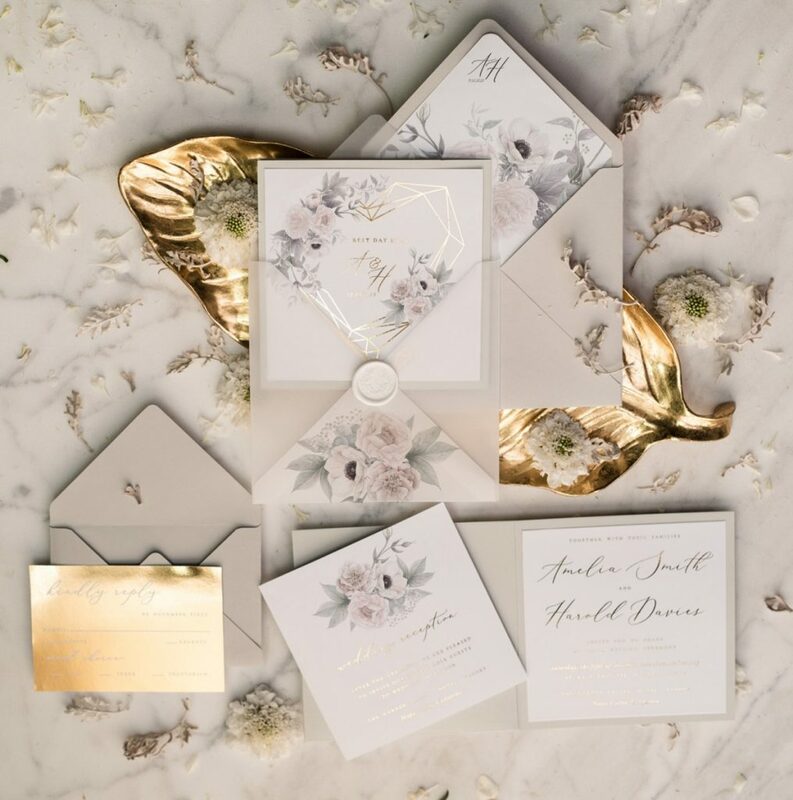 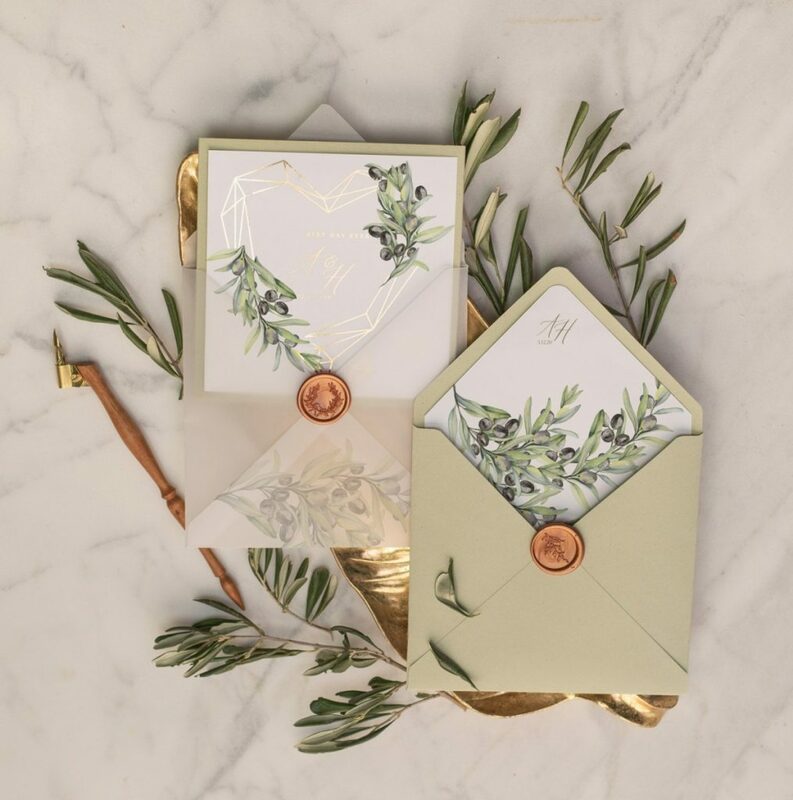 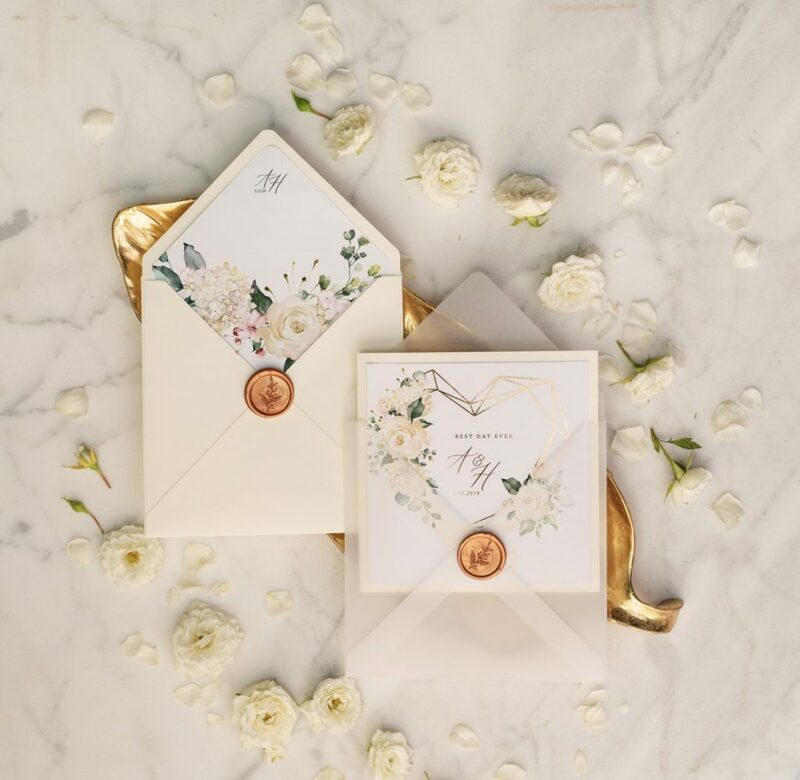 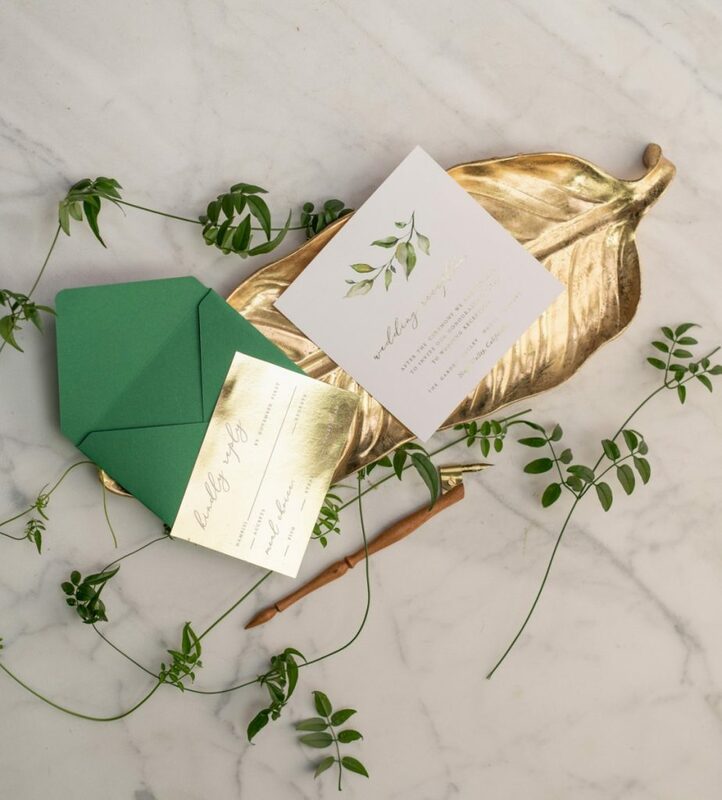 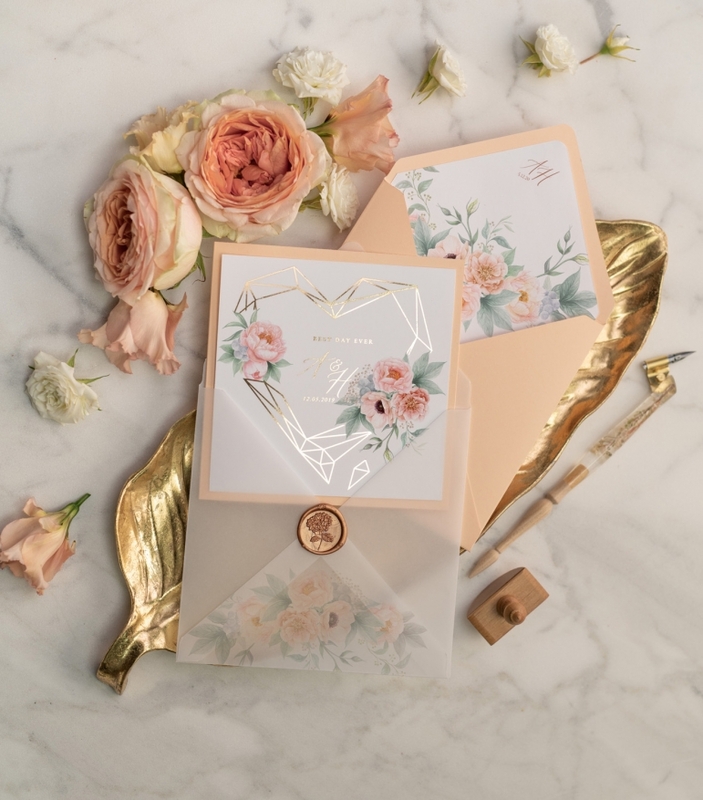 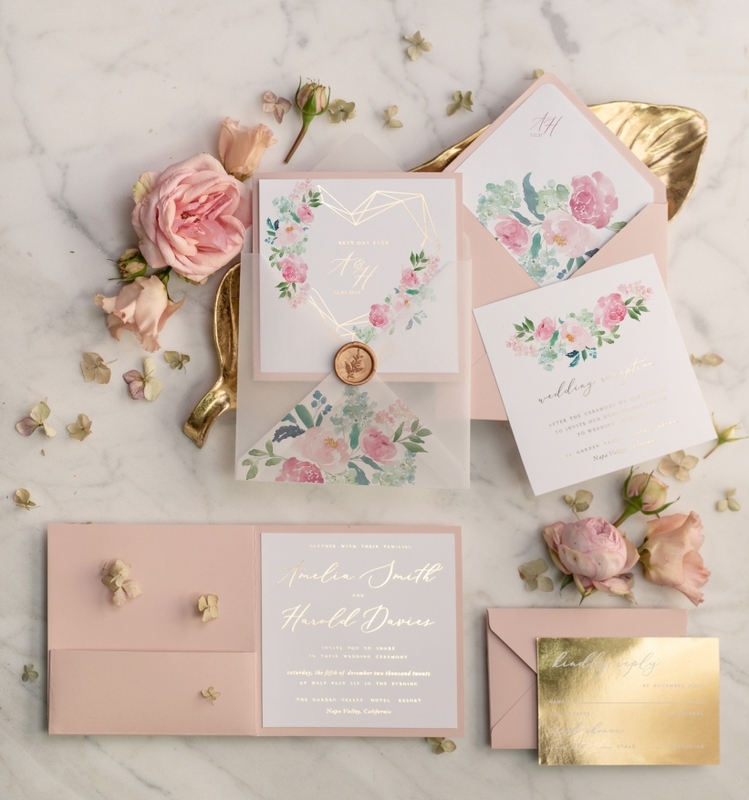 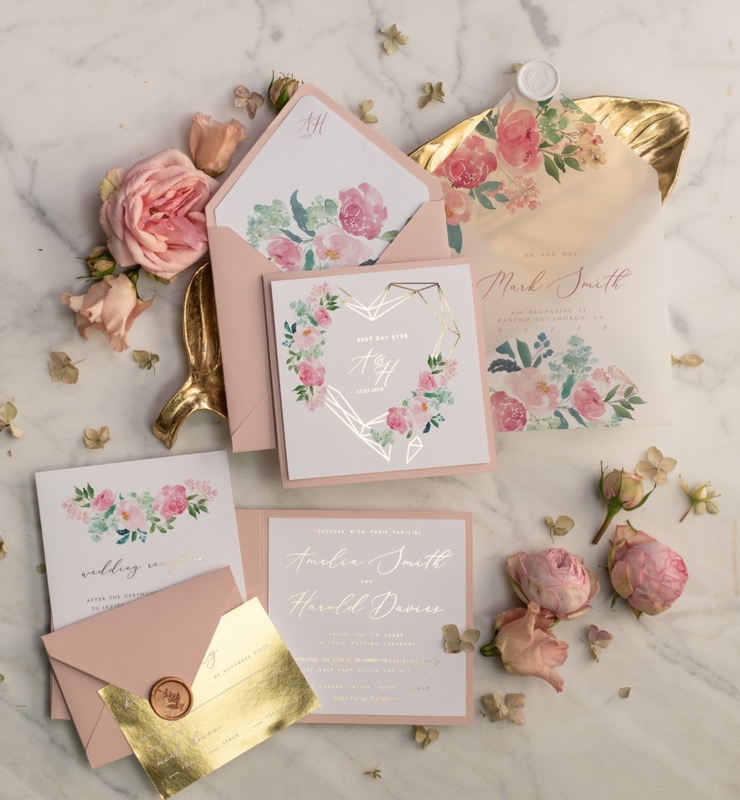 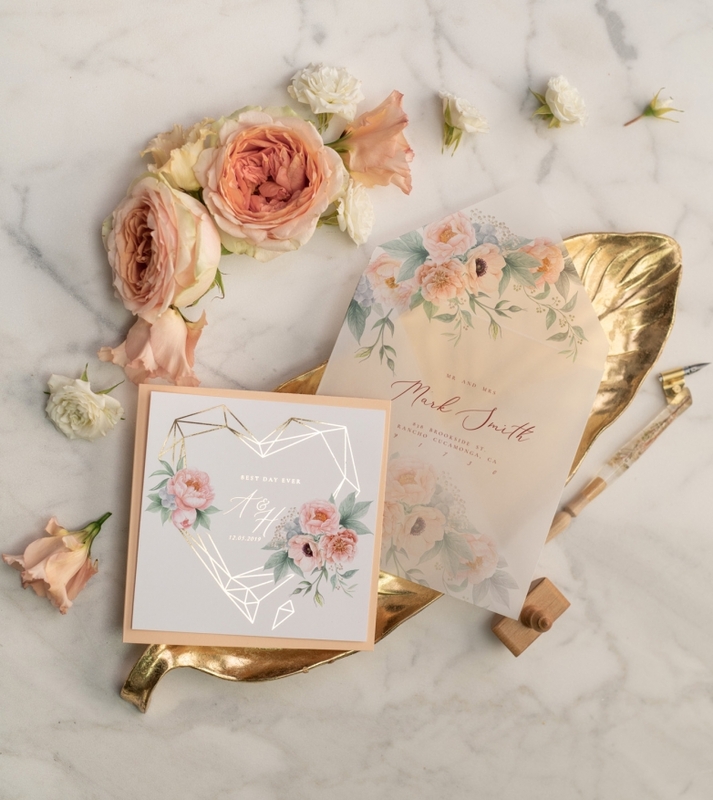 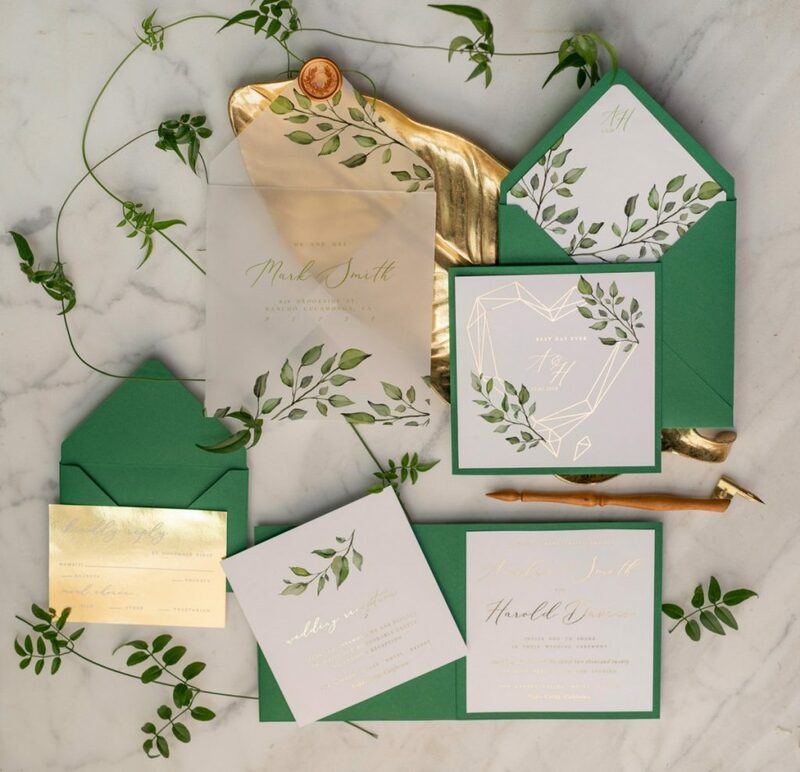 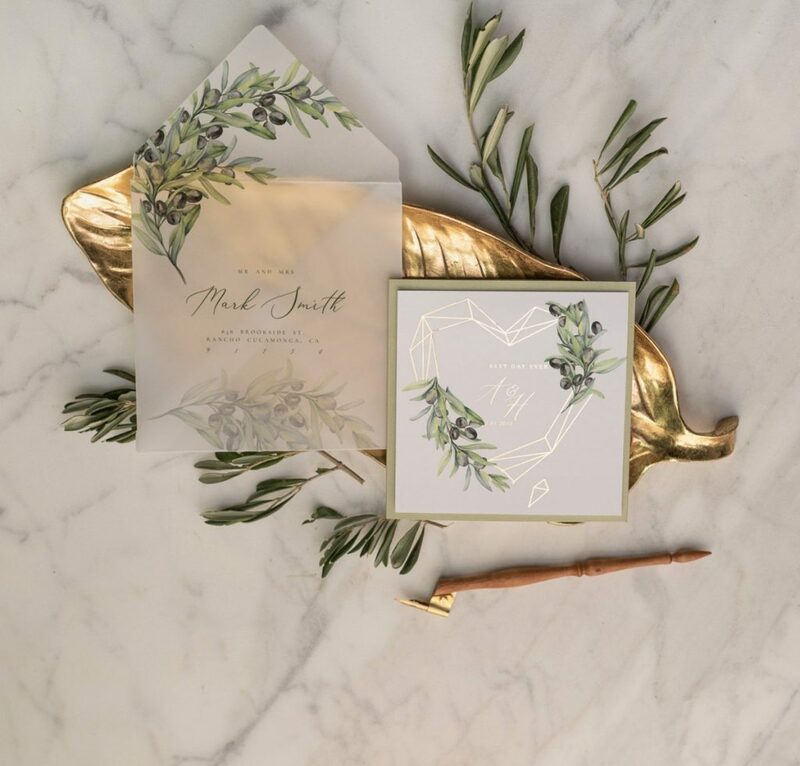 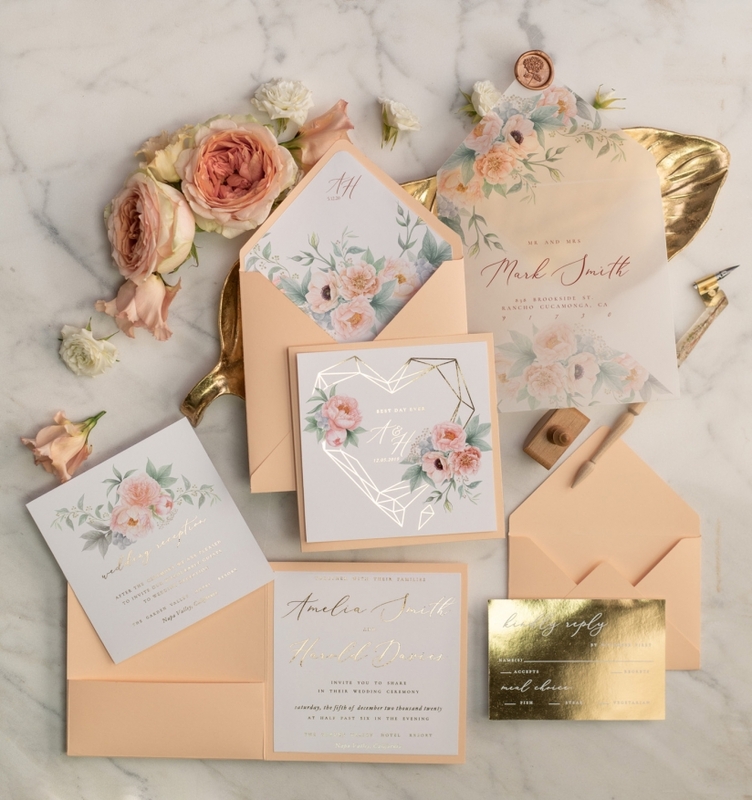 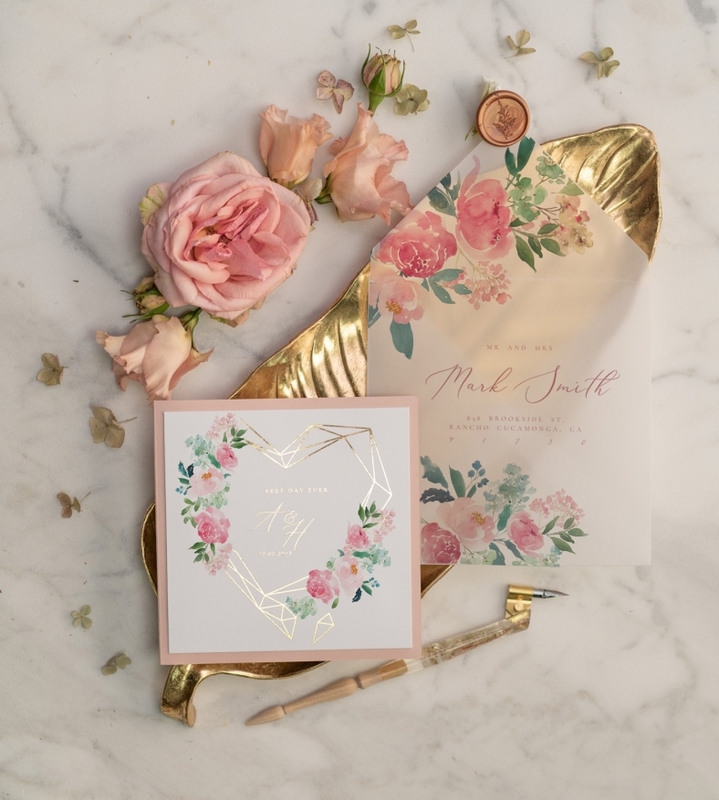 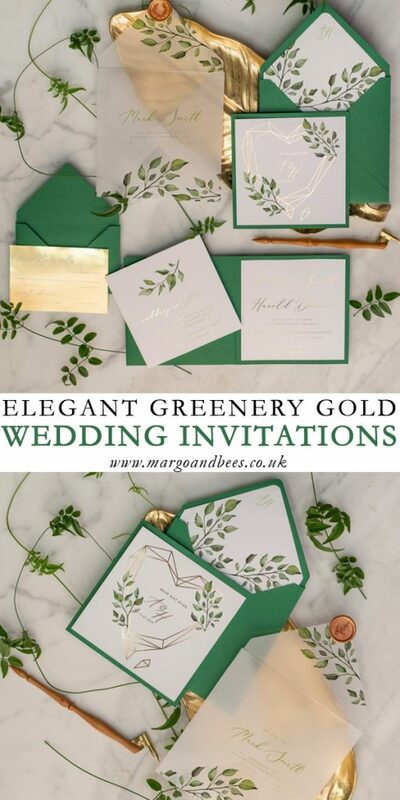 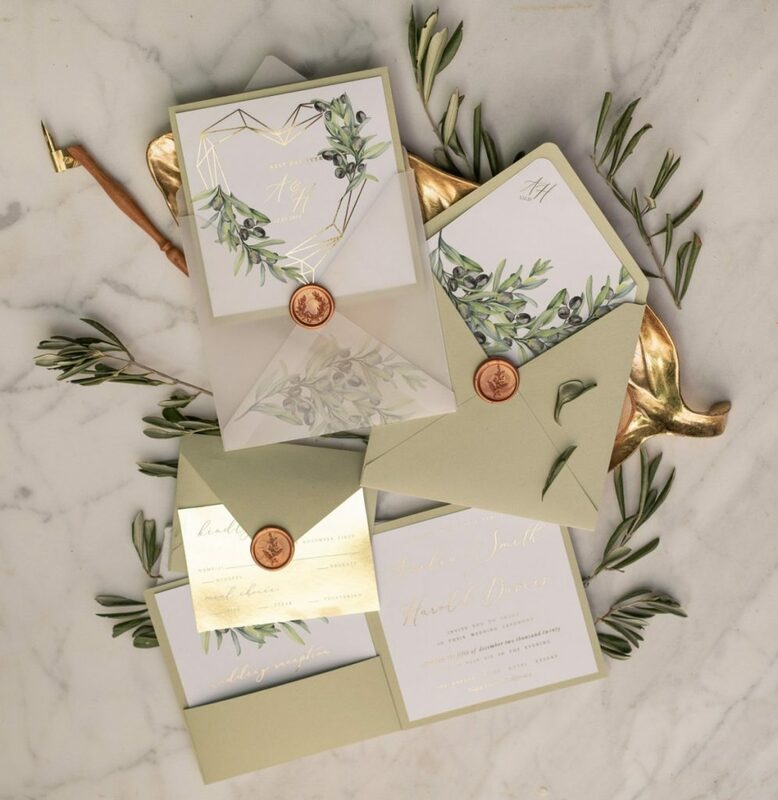 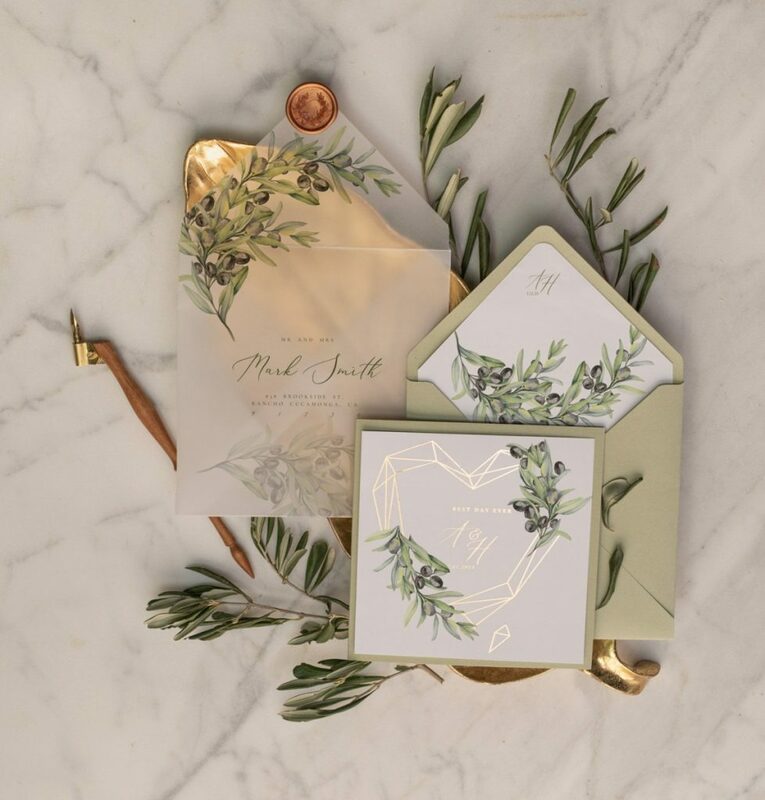 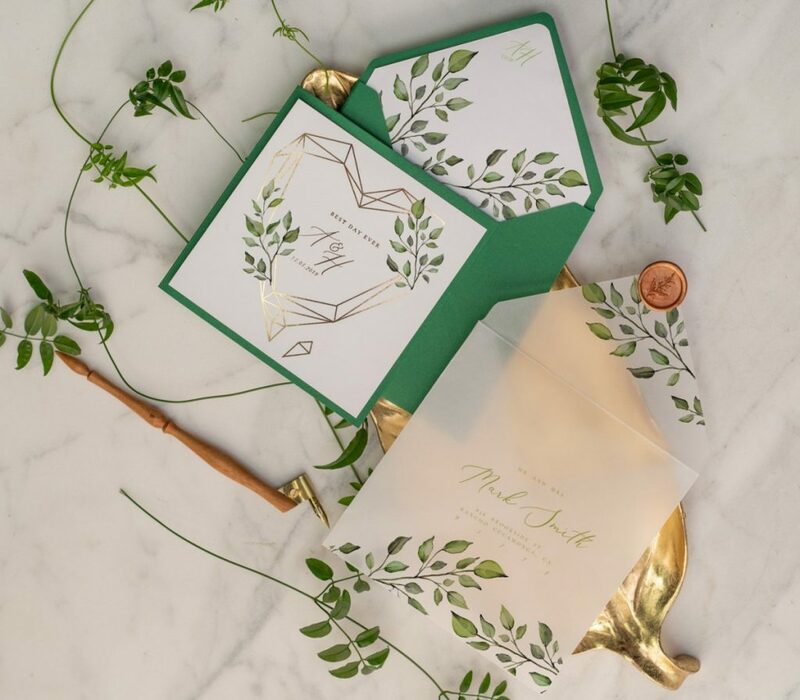 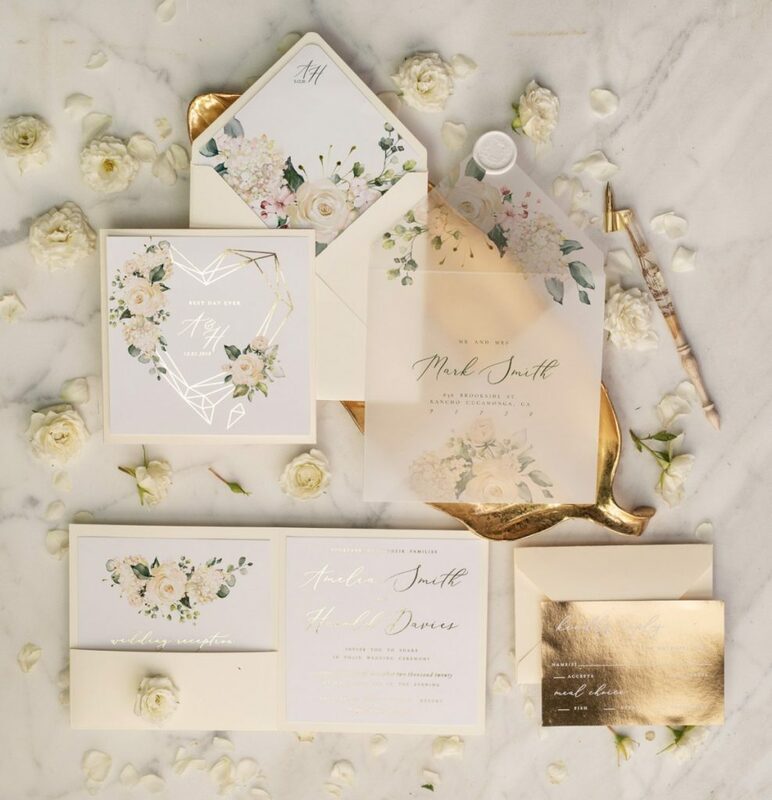 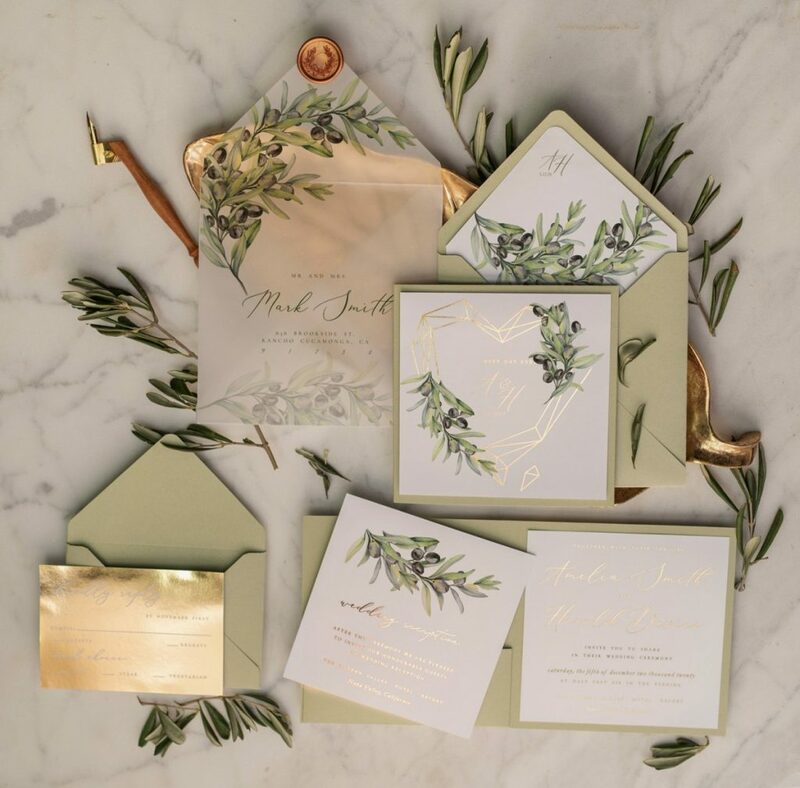 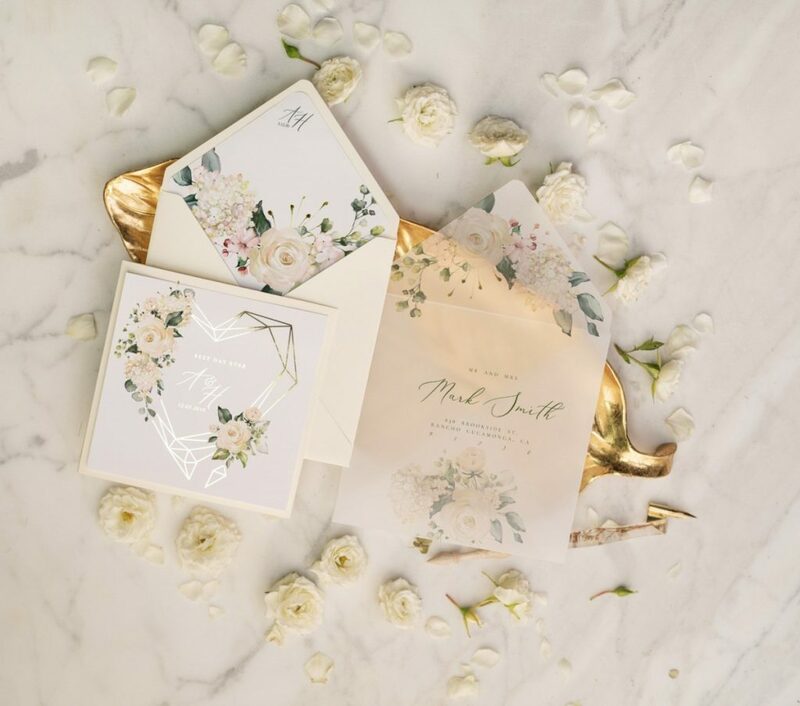 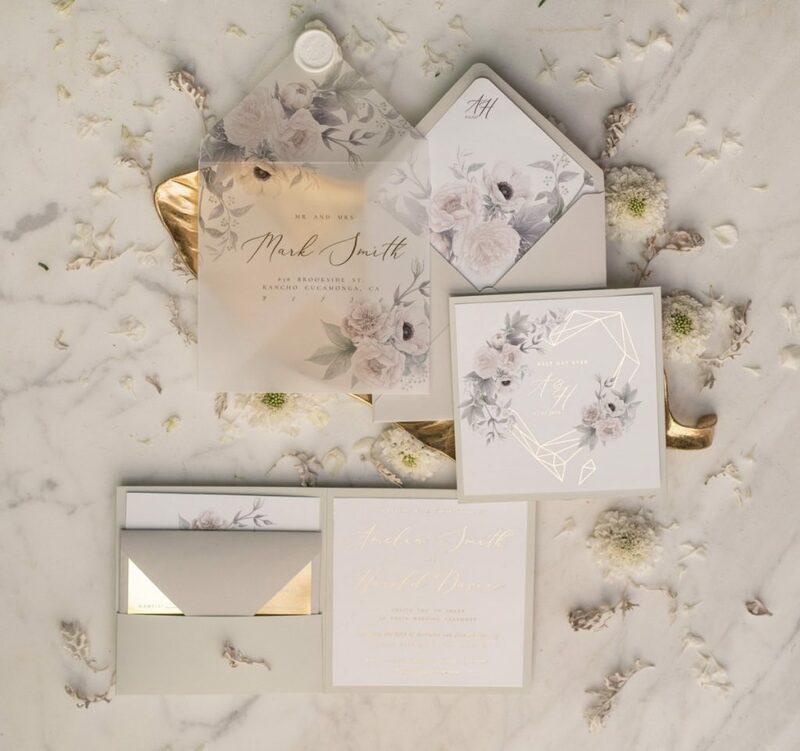 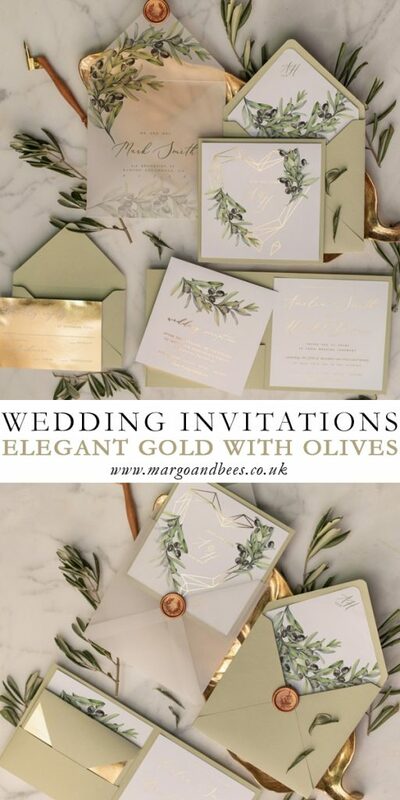 We just love this trend for glamorous gold wedding stationery!